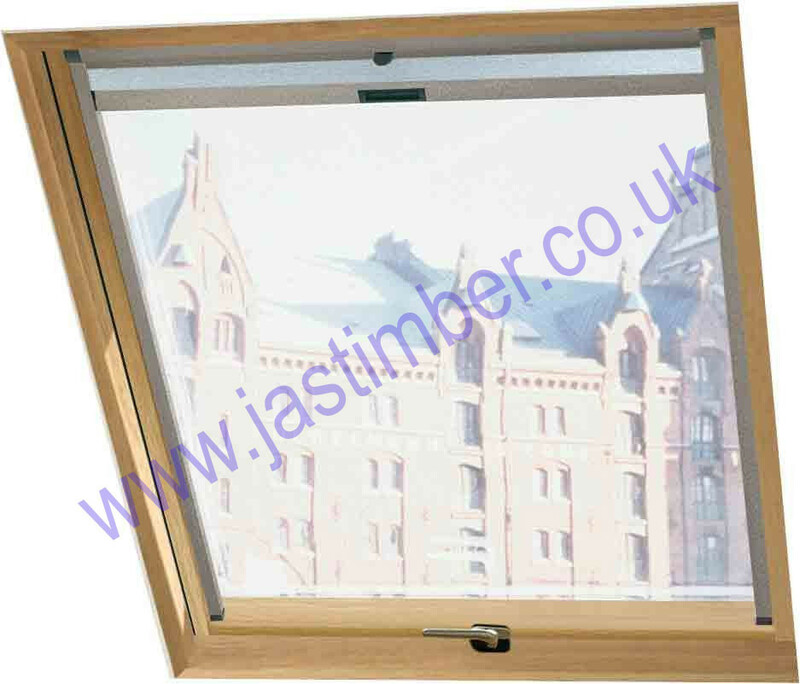 The R7 OAK Roof Window - with Top-Third Opener gives more headroom - has an internal frame manufactured from Solid Oak components, and has weatherproof external aluminium cladding. - HURRY BEAT THE NEW 2013 CATALOGUE PRICE RISE !! - HURRY BEAT THE NEW CATALOGUE PRICE RISE ! !